Peggy Joyce Downing Gillock, 73, of Lakeland, Florida passed away Thursday, July 19, 2018 in Lakeland, FL. 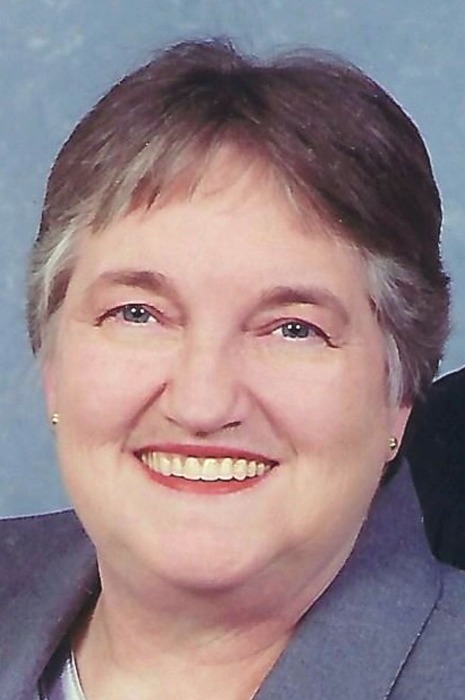 The Scottsville, KY native was a retired music teacher at Combee Elementary School and member of Presbyterian Church in the Highlands where she was an organist and choir director. She was a 1967 graduate of Western Kentucky University where she received her masters in Music Education, she loved reading, studying the word of God, singing, composing music, crocheting, calligraphy, painting and cake decorating. She was a daughter of the late John Clemons Downing and Ruby Kathleen Gibbs Downing. 3 great grandchildren: Emma L. Waldorff, Sophia M. Waldorff, Aiden M. Hagan and several nieces and nephews. Celebration of life services will be 2:00 P.M. Saturday, August 11, 2018 at Holland Missionary Baptist Church with Bro. Michael Richey officiating. Following the service there will be lite refreshments with the family. All family and friends are welcome to attend.